The best T20 tournament in the world is back with its 11th season. The teams are ready to with their star performers to kick-start their campaign for the biggest prize on sale. As 10 years of IPL have passed by there are some of the key encounters between the team that the viewers will be looking forward to. These teams have formed what you call in general is the rivalry between the franchisees which excites everyone whenever the teams take the stage. 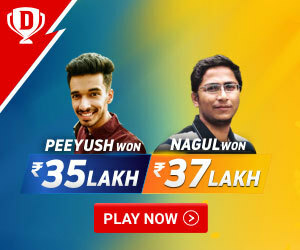 These contests between the teams not only makes the fans feel connected to their franchisees but also motivate players to go out there and perform to their level best and attain the win against that one opponent. The spirits and the emotions are on the top in these encounters and some controversies are bound to happen when you play with such intense emotions. There are few teams that have gone on to win the record matches against a team, but the real competition is not shown by these numbers. The actual tussle on the field can be judged through the emotions of fans and players involved in the game. Although one would say that each game or each match is fiercely contested but some games do stand out from the rest. This one is regarded as the one of the biggest rivalry in IPL since it was started in 2008. The teams have fought 24 times against each other, in which MI crossed the line before CSK 13 times. Chennai is making a comeback to IPL after serving 2 years ban due to spot-fixing and illegal betting scandal. The team is raring to go against their arch-rivals Mumbai and start their campaign on a winning note. The two teams have not just faced each other in league games but also played against each other in 3 finals of IPL. Out of the 3 finals played by these teams, MI has won in 2 and while CSK winning in 1. CSK is by far the most consistent team of IPL having won the title twice and reaching the finals 4 times. However, against Mumbai, they have more losses than wins. Whatever the stats say, the contest is going to be a cracker. CSK would be raring to go after the comeback and take the revenge of 2 losses in finals of IPL. This is one such contest where numbers don’t justify the rivalry amongst the teams. They have played 21 times against each other, out of which MI won 16 times. However, skewed this contest seems to the readers, it has never failed to garner the emotions amongst fans and players. This rivalry between the 2 teams started way back in 2008 when the 2 greats of the game, Sachin Tendulkar, and Sourav Ganguly, were pitching against each other. At the start of this contest, KKR were at the loss as they lost first 5 games by the huge margin but later they recovered and gave MI run for its money. They may have just won 5 of the matches but they surely fought in others to the core. It may be said that the only differentiating factor between the team was MI captain, Rohit Sharma, who loves to play against KKR, especially in their home. He has amassed 312 runs in just 6 games he had played against the opponent. These to sides are power packed with their aggressive captains and have pitched against each other 21 times. On paper, RCB have won more matches than KKR in all IPL seasons but KKR has won the championship twice which has eluded RCB for 10 long years. 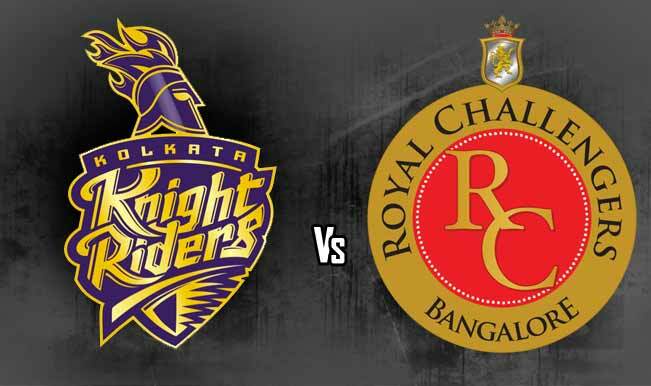 In the 21 contests against each other KKR won 12 times and RCB won 9 times. However, this is one contest which is more famous for it is out of the field controversies. We clearly remember the spat between Kohli and Gambhir, also we all know how Gayle succeeded in IPL after he moved from KKR to RCB. These incidents spice up the already fierce rivalry between the two. The two charismatic captains of Indian cricket arena for past 10 years are pitched face to face in this scintillating contest. There is emotion, talent, experience, aggression along with cricket in these matches. Known as the Ashes of the South, this contest gives the spectators the chance to feel the intensity of Indian cricket in the aggressive Virat Kohli and captain cool MS Dhoni. The teams faced each other on 21 occasions and 13 times the cool of MSD prevailed over Virat’s aggressiveness. On the other hand, RCB won the contest 7 times with the help of Virat & Co. and one contest could not get to its finale. 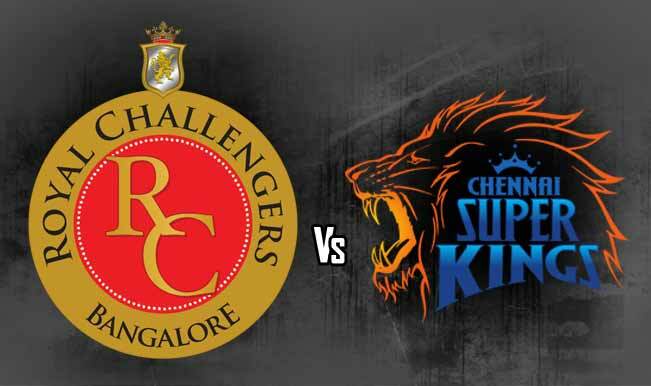 This year the Thalla from Chennai is back to take on the Virat of Bangalore and spectators can expect a thrilling contest from these two teams. These rivalries are just to spark the interest in the fans and garner their emotions towards their favorite teams. No matter which team wins at the end of the game, it the game of cricket and the fans that win it for everyone at last.